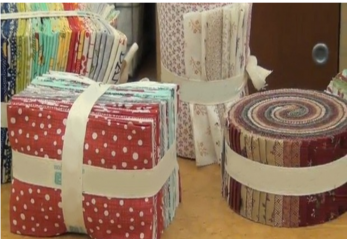 Exactly what is a "Quilter's Stash"? The dictionary definition for stash is "something put away or hidden: a stash of gold coins buried in the garden. A place in which something is stored secretly; a hiding place; cache.. 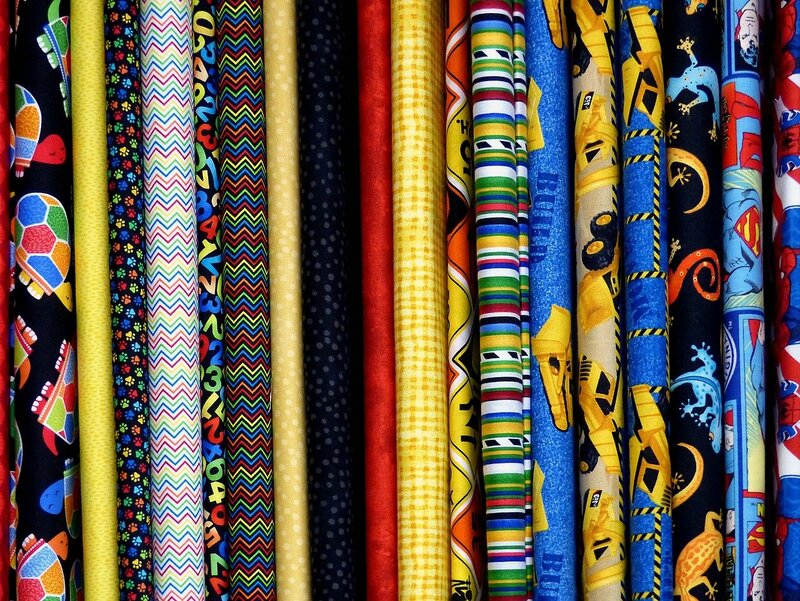 If you had a quilter's stash it probably would be filled with fabric, patterns and maybe kits you didn't want your spouse to know you have lol. But here at QuilterBee it is a section dedicated to terms and information and free patterns. I have authored a small booklet called "Quilter Bee Terminology 101". Hope you find it both helpful and interesting. Termanology 101 is also available in a PDF file if you would like a hard copy. Just click on the link below and it will download!